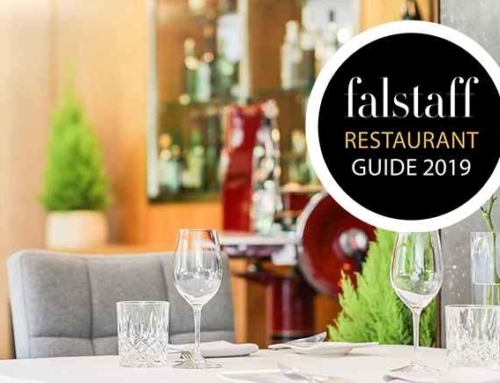 Home/Hotel, Hotel, Restaurant, Restaurant, Top News, Top News/Falstaff 2019 – Taxacher stays at no. 1! Restaurant Simon Taxacher continues to be the best in Tyrol. 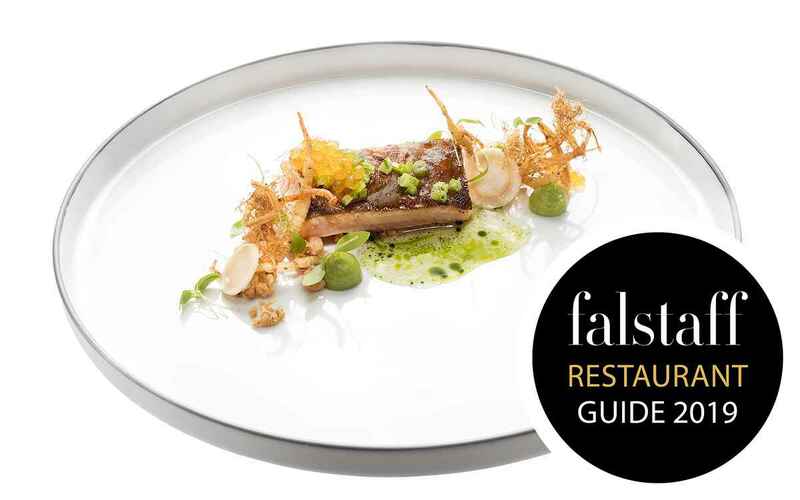 The brand-new Falstaff restaurant guide 2019 has just awarded it a sensational 99 points and 4 forks. 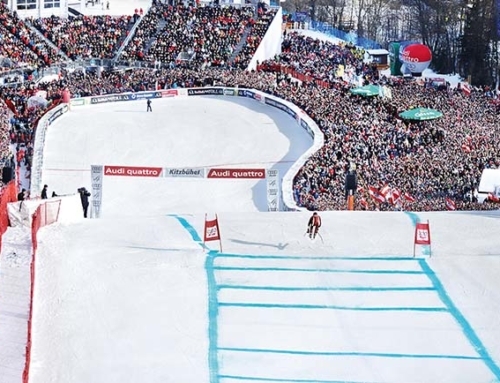 Thanks to the additional point, Simon Taxacher is now number two in the Austrian rankings. 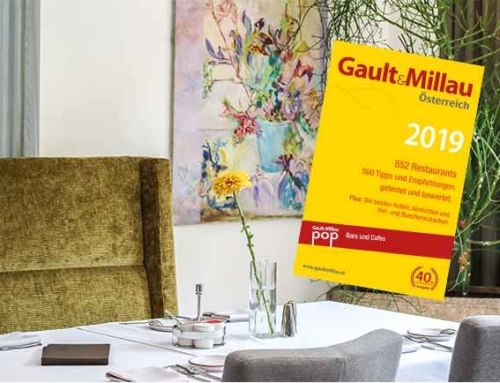 Top-level culinary delights make it the winner in Tyrol. 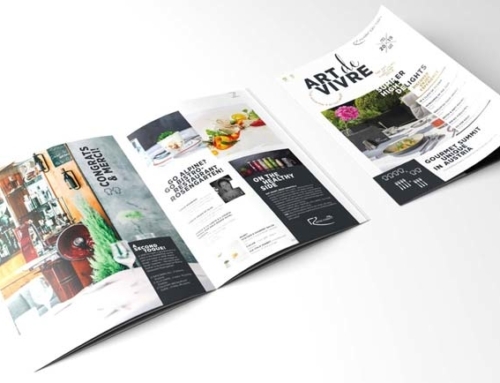 Simon Taxacher's restaurant offers perfectly presented food, exciting textures, incredible precision and a high degree of creativity. What more could one want? 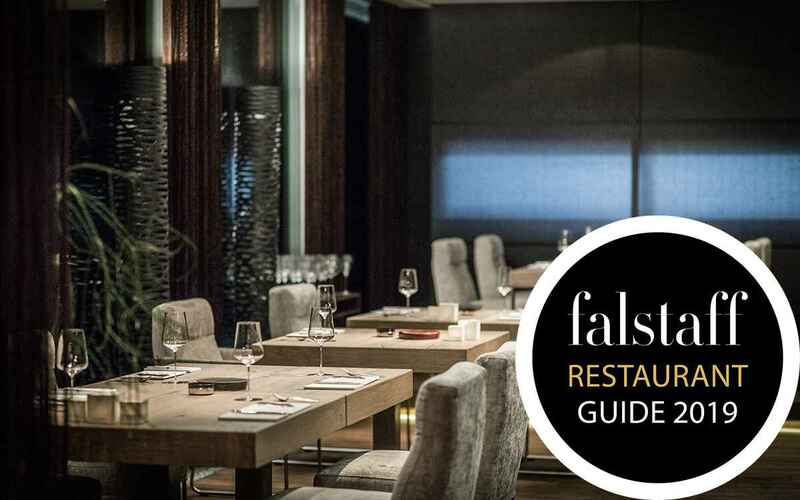 More than 18,800 members of the Falstaff-Gourmetclub submitted over 255,000 restaurant reviews for the Falstaff restaurant guide 2019 – Austria’s guide for connoisseurs. 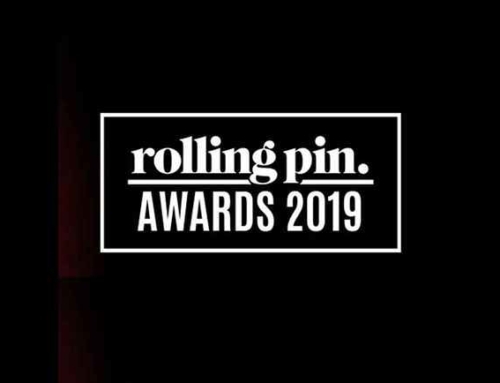 Around 1,800 restaurants were rated for their food, service, wine list and ambience. 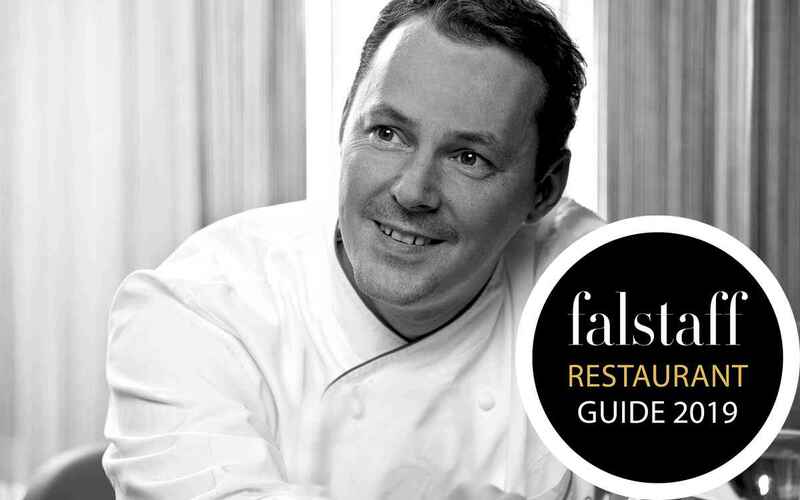 Heinz Reitbauer of the Steirereck was able to maintain his position as Austria’s top-ranking chef with 100 points.